But with years of experience. 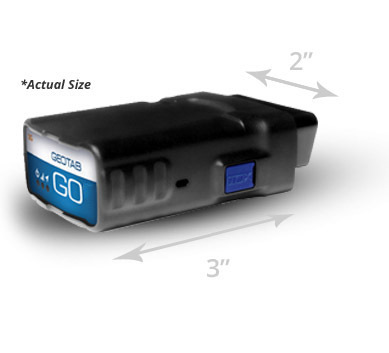 GPS to GO offers the quickest-installed GPS tracking devices on the market today, by Geotab. 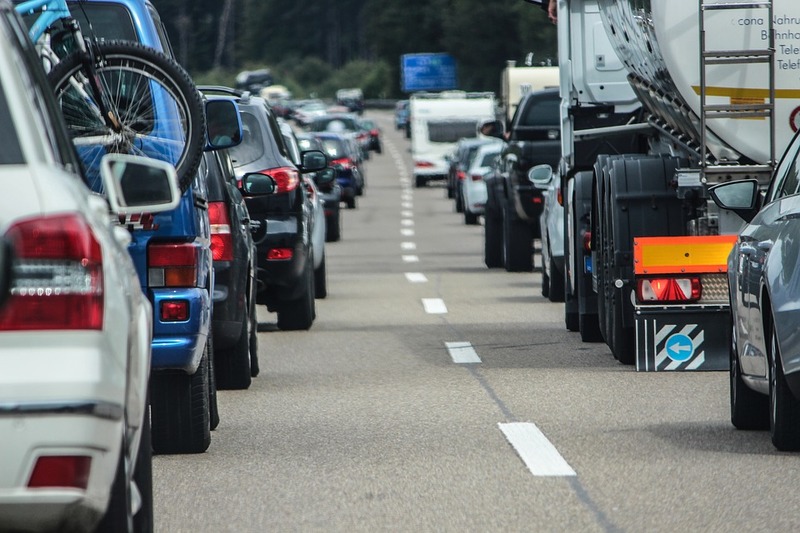 The Geotab devices take only seconds to install on each vehicle, minimizing the downtime that prove so costly with other fleet tracking solutions. Once installed, the devices immediately start communicating with the fleet management software, where all the data comes together in an intuitive, easy-to-use interface. Quick and easy installation. Your account representative can visit you on site to assist with any setup, but it’s easy enough to manage on your own, even with hundreds of vehicles. Access the online software from anywhere and on any device (mobile, tablet, desktop). It’s simple and intuitive, but support is provided in case you need assistance. You’ll be on your way tracking your fleet, including planning the best routes, ensuring their efficiency and safety, and reaping in the cost and time-saving benefits. We’re always here to help. Have a question? Need support? Need more devices? No problem. Monitor and control every aspect of your fleet from the cloud-based fleet management software called Geotab, accessible from desktop, tablet, or smartphone. 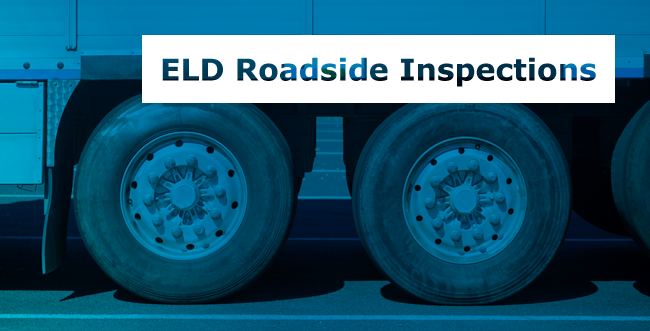 View live maps of drivers and their routes, see trip history reports, communicate with drivers, receive instant alerts, and take advantage of over 30 standard reports or customize your own reports to gain better insights and improve the productivity of your company’s operations. 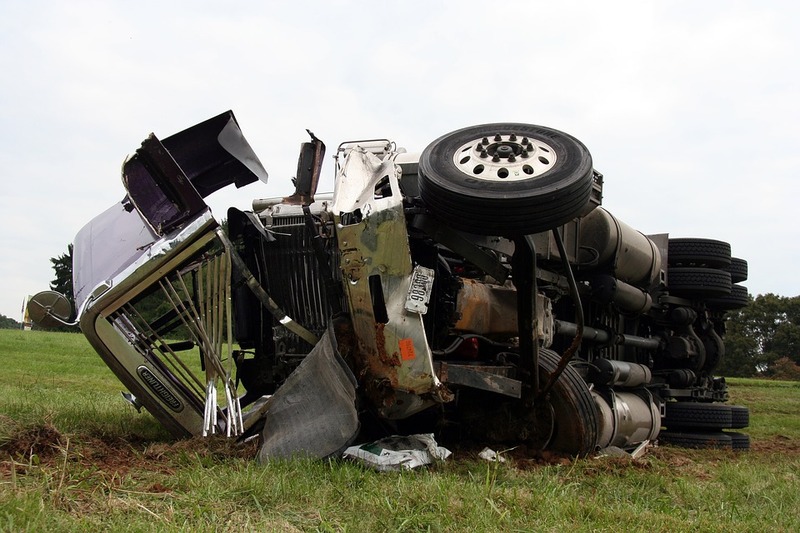 Learn more about the benefits of our GPS fleet tracking solution here. Installed on any vehicle in seconds. 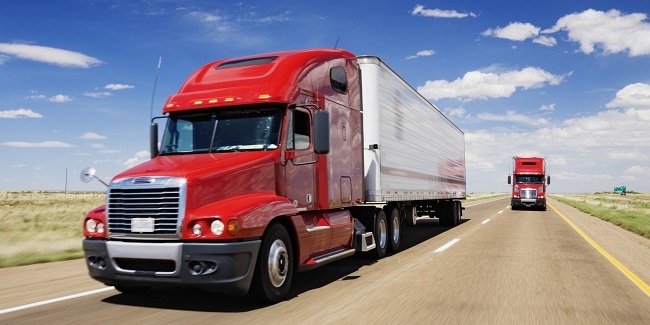 Integrate fleet tracking with your existing operational software. Receive maintenance alerts and engine status updates. Be alerted if a vehicle starts moving during off-hours. Recover stolen vehicles using the GPS tracking. Know when drivers clock in and out. Keep track of overtime hours. Know where your vehicles are at all times. Know when drivers arrive somewhere and leave. Promote safer driving, prevent accidents. Reduce vehicle wear & tear with more conservative driving. Improve their own safety, your liability, and better protect your assets. Monitor, manage & control your fleet in real time. Reports on driving, efficiency, fuel use & more. Route planning: Improve routing and offer better customer service. Improve driver safety and efficiency. Regular reporting and early warning systems for temperature tracking. Collect crucial data for complete temperature reporting. The video to the right features Jarrett Chalmers, operations manager at EMCO, Canada’s largest and oldest commercial plumbing supplier. Jarrett oversees their warehouse and daily operations, including shipping and receiving, and customer service.In this video he explains just how easy it was to get started with our GPS technology and how they’re making good use of it in managing their fleet.